We proudly present you Cafe Solaire 21. Never change a winning team, or sometimes quality survives should be the slogan. 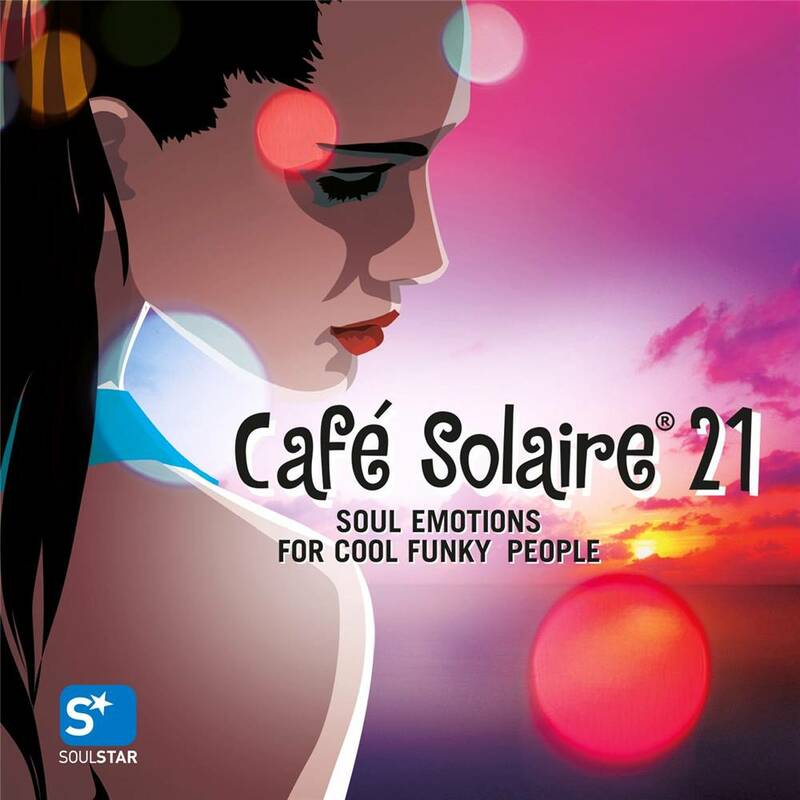 The first edition of 'Cafe Solaire' was released in 2001. 'Cafe Solaire' compilations spread the special southern flair and delight fans and friends of sophisticated electronic music. As on the first twenty albums the double cd contains smooth and authentic lounge and house music. It is compiled and mixed by HarleyΜscle and Stefano 'Stevie Slow Dj' Proietti. The first CD, 'Soul Emotions' is more laidback. It features deepest loungy house - & downbeat-grooves. HarleyΜscle mix tracks & remixes from artists like The Kenneth Bager Experience, Ron Trent, Aaron Bingle & Visitors of Venus, Christophe Goze, Schwarz & Funk and many others. CD 2 is mixed by Stefano 'Stevie Slow Dj' Proietti and supplies the househeads with soulful and deep house music of the hour. It features tracks by James Dexter, Slum Science, Magnus Wedberg, Marcos Baiano and others. House Heavyweights like Dajae, Random Soul and Groove Assassin are also on this extremely danceable mix. This will keep you warm and safe during the winter time!